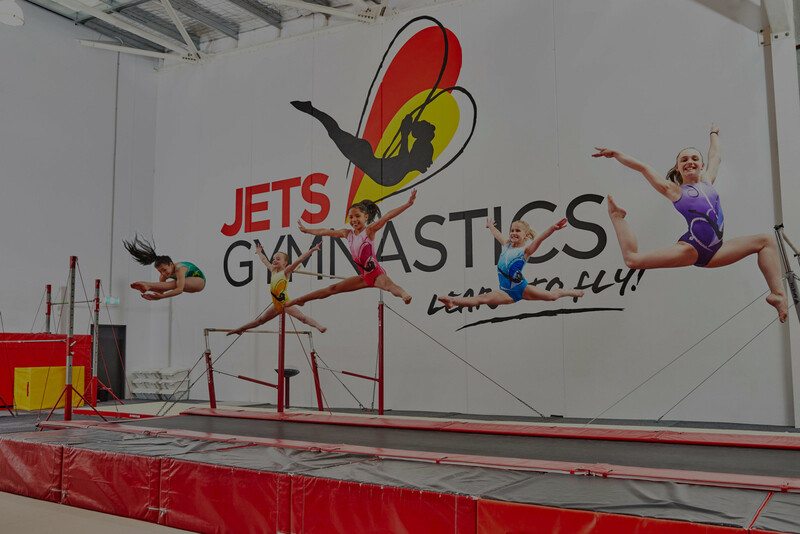 Read our blog for tips and tricks, fun activities, motivation and inside information on all things gymnastics. Is your child struggling with energy at gymnastics? Who says leaders are born, not made?